This module is the fifth in the Fire Ecology and Management Series. The question of whether or not to remove trees after a wildfire is among the most contentious issues related to wildfire management. 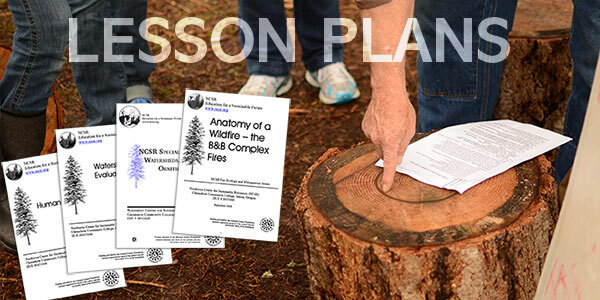 This lecture-based module examines our current state of knowledge on post-fire salvage logging and restoration. A PowerPoint presentation describes the arguments in support of, and those in opposition to, salvage logging. These arguments are then evaluated in the context of findings from recent scientific investigations. This research challenges some long-held beliefs regarding the benefits of salvage logging as a tool of post-fire management. Students are asked to develop their own views on this complex issue.